covering the Northwest, including California, Nevada, and Arizona. In-car mobile video systems and has customers in over 39 countries. Fahrenheit without a heater or cooling fans. 1. Does your Police body camera record in HD 1080P? 2. Can your body Police camera shoot 12 Mega pixel photos? 4. Do you have night vision on the body wearable camera? 5. Does your Police body wearable video camera have officer unique identification ability? 6. Is your law enforcement body camera water resistant and sealed? 7. Does your body camera for Police Military grade and can it be dropped? 8. 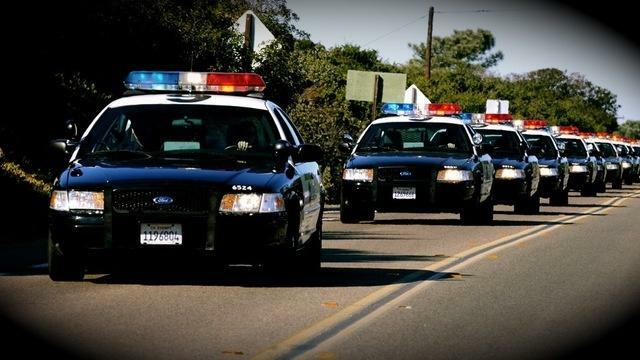 Does your law enforcement officer camera have a sound recorder built right in? 9. How long has your business been in business? 10. How much does your body worn Police video camera weigh? 1. Your Police body camera records in HD 1080P. 2. Your body Police camera shoots 12 Mega pixel photos. 3. Your Police body worn camera has the time and date embedded in the video. 4. 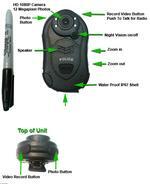 You have night vision on your Vid-Shield body wearable camera. 5. Your Police body wearable camera has officer unique identification embedded in the video. 6. 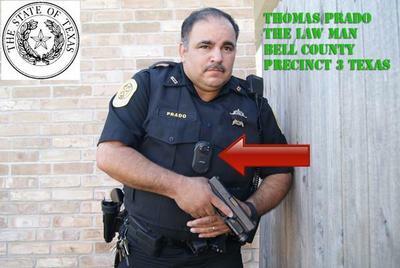 Your law enforcement body camera is water resistant and sealed. 7. Your Vid-Shield body camera is Military grade and can be dropped. 8. 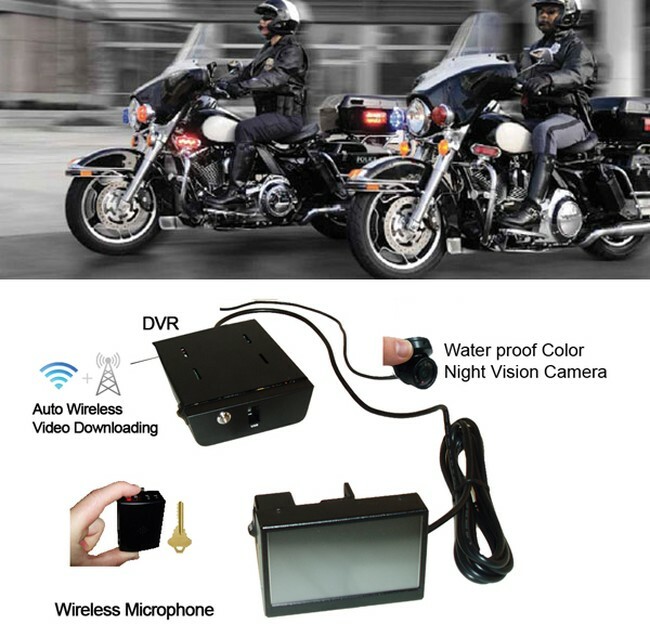 Your law enforcement officer video camera has a sound recorder built right in. 9. Martel Electronics has been in business for 55 years, here in the Unites States. 10. 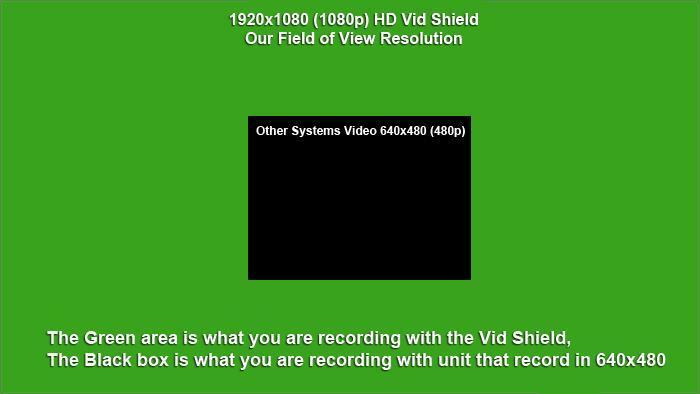 Your Vid-Shield body worn Police video camera weighs 2 ounces! 	Solid State records directly to SDHC memory cards. 	Perfect Back Office Video Management Software Options without user fees. 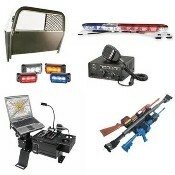 	Perfect for every police department small or large.